A malware that hijacks computers and turns them into a cryptocurrency mining zombie is spreading. Cyber security firm Proofpoint discovered the malware dubbed “Smominru” that has infected 526,000 computers around the world. 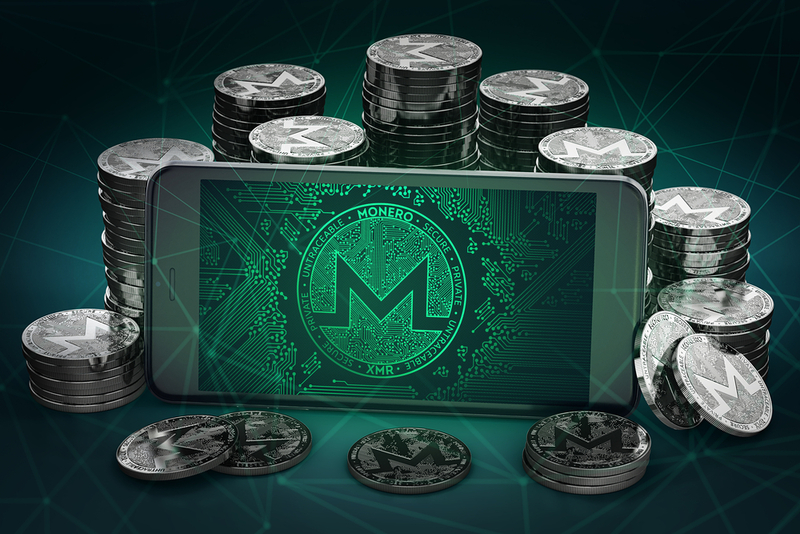 Monero is quickly becoming the most popular cryptocurrency for hackers and the black market. Unlike Bitcoin which is very transparent, Monero is completely private and transactions are completely untraceable. Why are Nintendo asking home hackers for help?